After completion of the form, DO NOT click the “Process Document” button at the end of the document.  FM Approvals will use that in finalizing the form with the addition of our final FM Approvals signature and other information required to authorize the form. We cannot process scanned copies. Please also direct any questions you may have regarding processing of the form or required information to information@fmapprovals.com . Completed final UAE certificates will be emailed back to the requesting manufacturer. Additionally, FM Approvals will post final documents to a special FTP web-site that only the UAE has access to for their own verification of valid certificates issued. Private labeler or trade agent customers should contact information@fmapprovals.com for additional instructions.